Don't buzz a prison or you could get a fine. Vermont corrections officials say drones regularly fly over a state prison, usually at night, and it's causing security concerns. The Department of Corrections has asked the legislature to pass a bill banning drone flights above Vermont’s prisons. Touchette said officials are concerned that drones could be used to drop contraband into the prison, though there isn’t evidence of that happening in Vermont. He also said there’s reason to believe a former inmate has been casing the prison’s security systems using a drone. “One of our community correctional officers was doing a home visit of a person that was on furlough and found some printed images that appear to be drone images,” Touchette said. After hearing from Touchette on Thursday morning, the Senate Judiciary Committee approved legislation, H.615, designed to address the issue. It'll head to the Senate floor next. The House passed the bill on March 13. 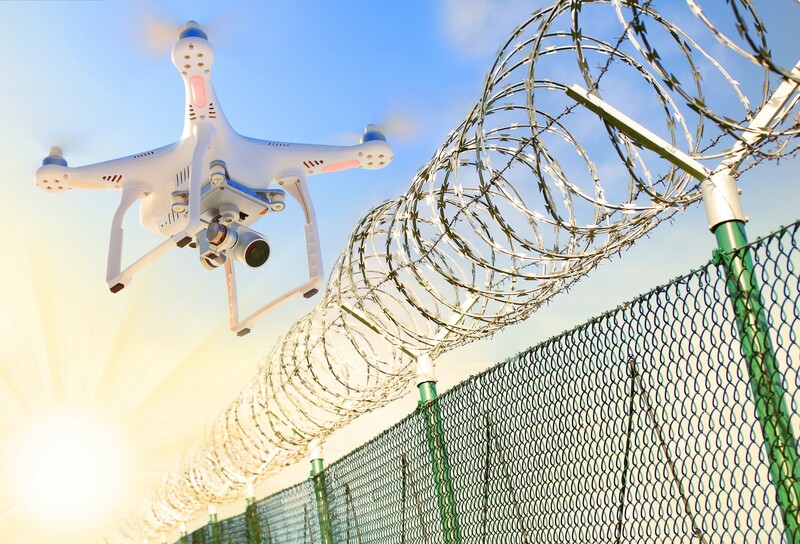 Touchette reassured senators that the bill would not outlaw drone flights near prisons, so hobbyists could fly drones on adjacent properties — just not directly above state prisons. The proposed bill would create a $500 fine for anyone caught flying a drone over a prison. The prohibition wouldn’t apply to commercial drone flights, FAA-approved flights, or drone operators doing work for the Department of Corrections, such as inspecting solar panels.